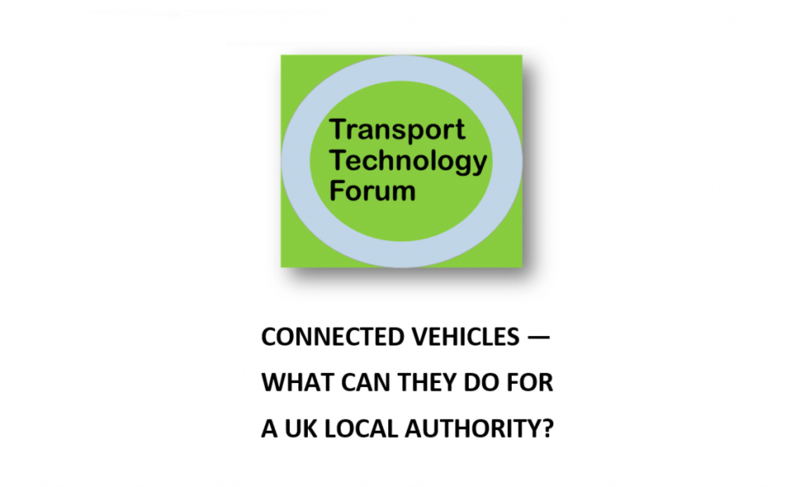 The public transport magazine Eurotransport has published an article, draft by CIMEC partner Polis, on the role C-ITS can play in the public transport sector. 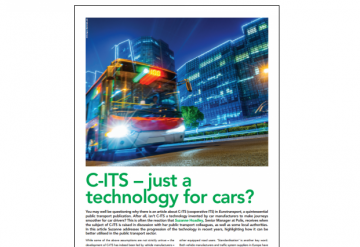 In essence, the article makes a call to the public transport community to engage in C-ITS developments to ensure new C-ITS developments take account of their requirements. 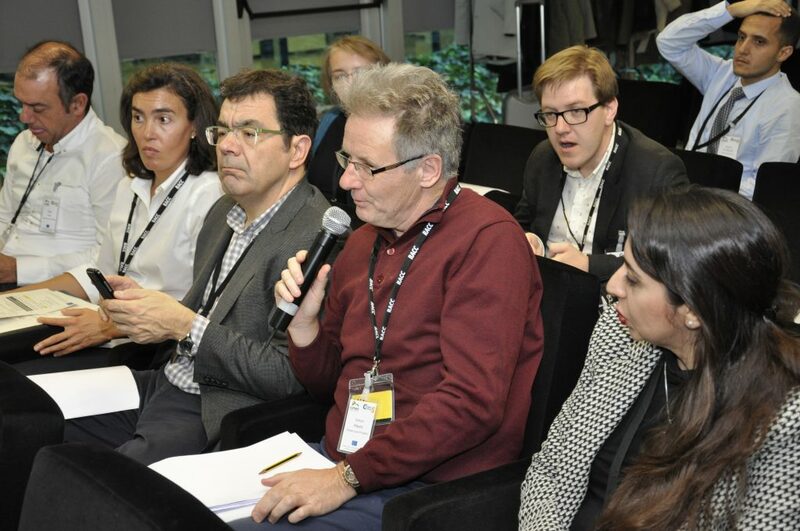 Reports are intended to make the wider C-ITS community aware of the real challenges, requirements and opportunities for C-ITS in the urban environment, from the point of view of a city authority. Come to the final conference of the CIMEC project to learn about the views and requirements of cities regarding C-ITS, the current state of the supplier market and where deployment in cities can happen that is beneficial to, and minimises risk for city authorities. 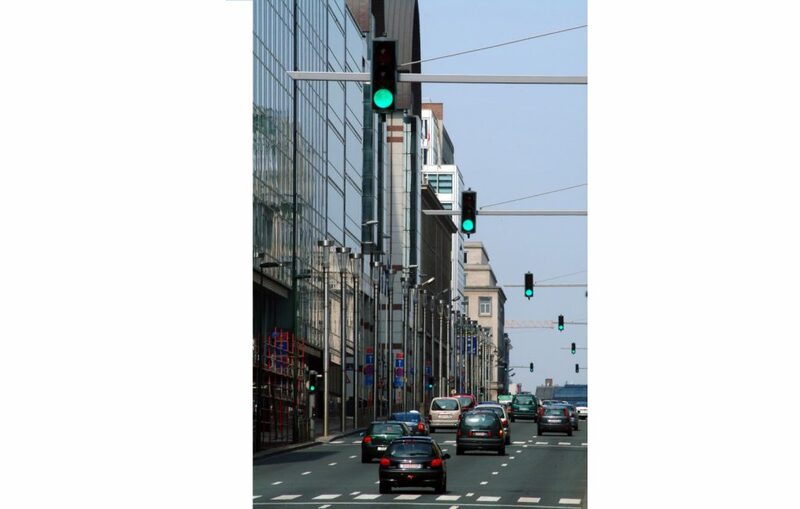 CIMEC has now published a draft of the C-ITS Roadmap for European Cities. Please take a moment to download it and give us your thoughts! 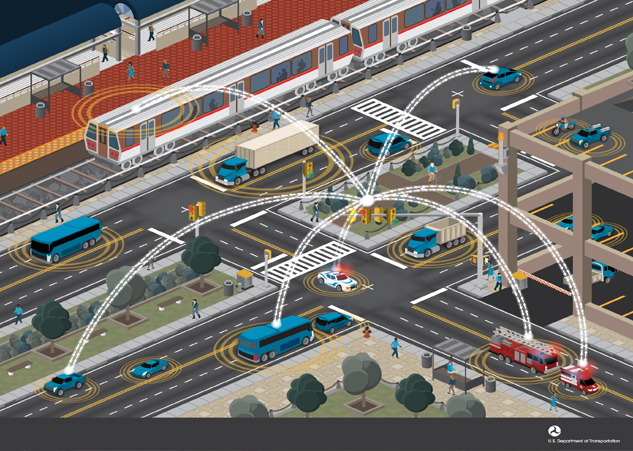 The Federal Highway Administration (FHWA) released a Vehicle-to-Infrastructure (V2I) guidance, that can improve safety and mobility by accelerating the deployment of V2I communication systems.